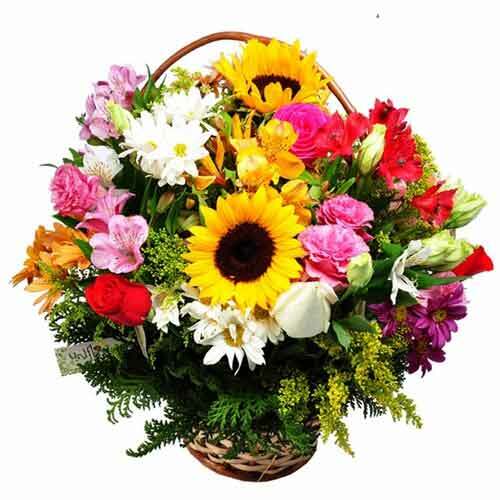 A Quote: "The fragrance of flowers and goodness of a person spreads in all the direction." 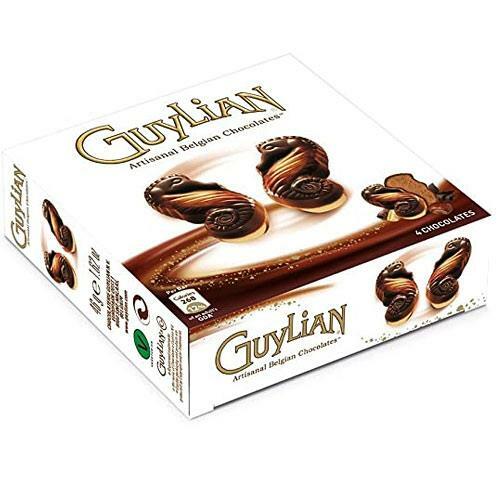 Product description: Add sweetness into your relationship by sending people close to your heart this A Classic Love that is sweet as your pure love. 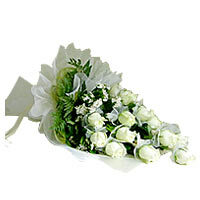 This Fersh 15 White Roses includes grace and purity of love. 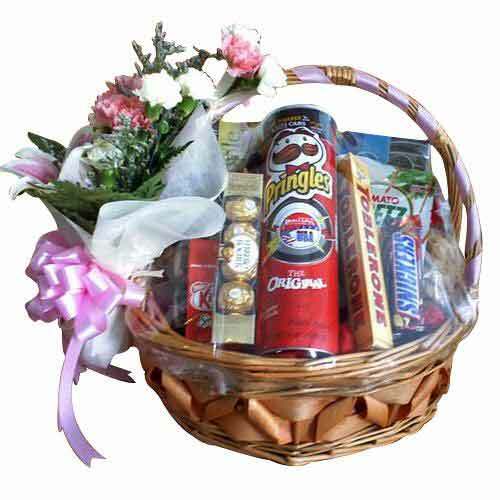 Perfect for any celebration, this Adorable Ultimate Indulgence Gift Basket of Goodies will fetch you appraisal. 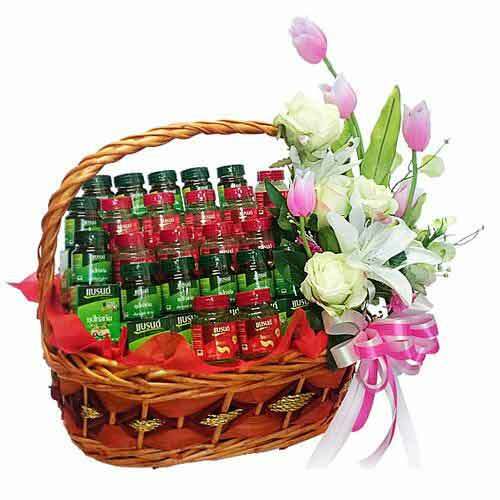 This Basket is beautified with an elegant Bow and some Flowers. 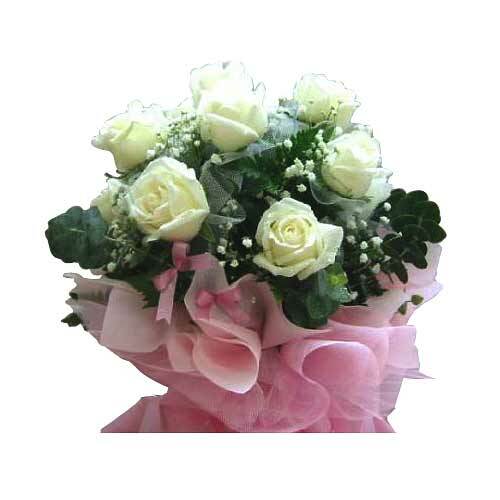 Present to your beloved this Romantic Roses and green decorative in Vase with Ribbon and create magical moments to cherish forever. 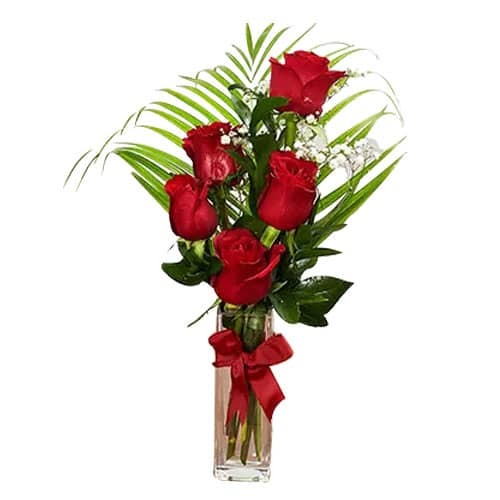 Special gift for special people, this Floral Jewels Arrangement Floral Jewels Arrangement.